Comply Foam. In ear / IEM headphone tips featuring effective noise cancelling. Welcome to the sounf od science. The first time you experience a Comply™ Foam Tip, you discover there’s something amazing going on. It feels better. Fits better. Sounds better. And as it expands to perfectly fit your ear canal, you realize one thing: There is no going back. You can choose MODEL/SERIES/WAXGUARD on the top of the page, besides the pictures of this product. 1) Model. Select your earbrand in order to find out which tube adapts better to your earphones. There are 4 tube sizes or models (S-100, S-200, S-400 y S-500). S-100 is tight, S-200 is the intermediate and S-400 is thick. The S-500 size is considered “universal”, it adapts to S-200 and S-400 sizes and to any other intermediate. S-400: VSonic VSD1S, GR07, VSD5S / Soundmagic E10, E80 / Meze 11. Please go to Comply’s website, under the section “Find your Fit” on the left hand side, you’ll find the complete list. 2) Choose your series: Sport, Isolation and Comfort. Underneath you’ll find a detailed explanation. 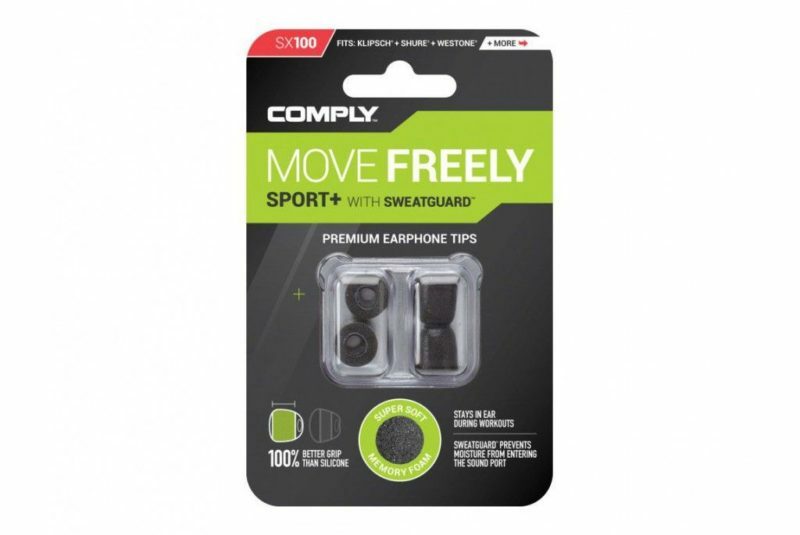 – Sport: Rugged foam to keep earphones in place during rigorous activity. Best for: athletes who want to hear some outside noise. – Isolation: Bullet-shaped for increased noise isolation. Best for: everyday listeners, musicians, and athletes seeking noise isolation. – Comfort: Round-shaped for maximum comfort during long-listening sessions. Best for: commuters and travelers, audiophiles, music-enthusiasts, and office workers. 3) Waxward: Available on PLUS versions. 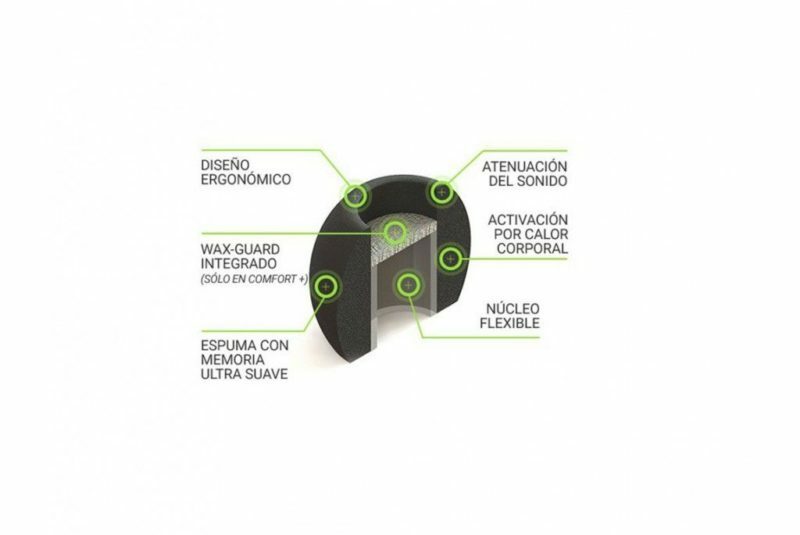 This acoustically transparent filter inside the tip keeps earwax and debris out of the earphone’s soundport. Recommended for high-end earphones. 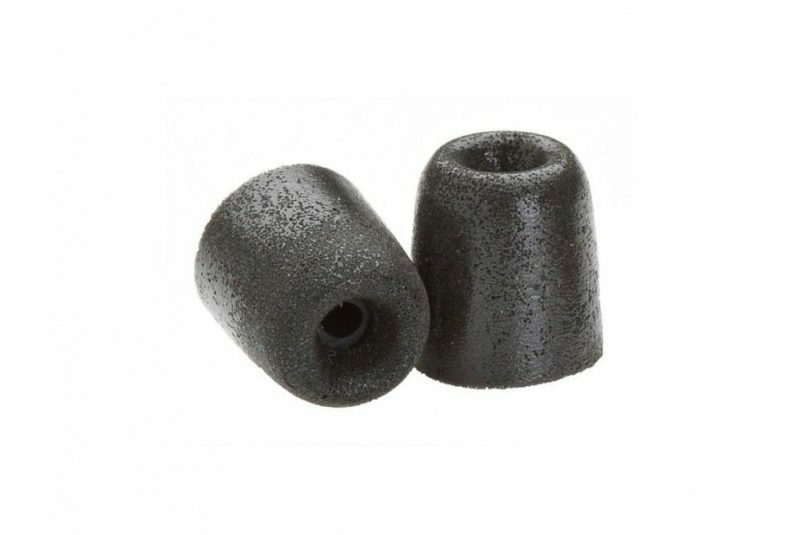 4) Size: Comply™ Foam Tip are available in S/M/L sizes. However, we only have SIZE M available as is the regular and most-used size in Europe. 5) Units: We have available blister of 2 pairs in the Sports Series and 3 pairs in the Isolation and Comfort. 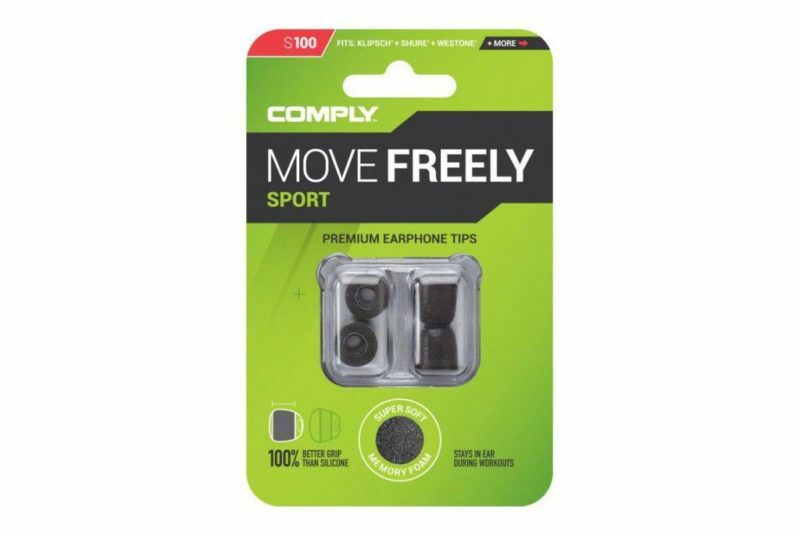 Comply Sport Series. Sport Series (S/Sx-Series) Tips are the ideal earphone tip for workouts and active lifestyles. 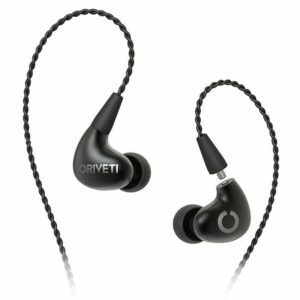 Designed with rugged, breathable memory foam, Sport Tips grip better for a secure fit to keep earbuds in place and allow you to hear your surroundings. Say goodbye to earphones falling out of yours ears. Sport Tips mean you can move freely. Best for: athletes who want to hear some outside noise. Made in the USA using proprietary memory foam materials for the ultimate in-ear headphone upgrade. Memory foam expands to fill the unique shape of your ear canal, creating a custom, snug fit to dramatically increase in-ear retention. 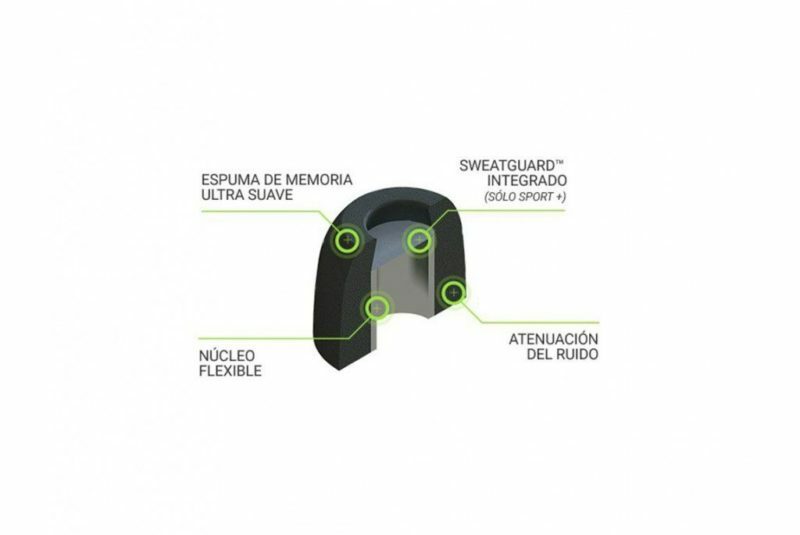 Rugged foam keeps earphone in place even in the presence of moisture or sweat. 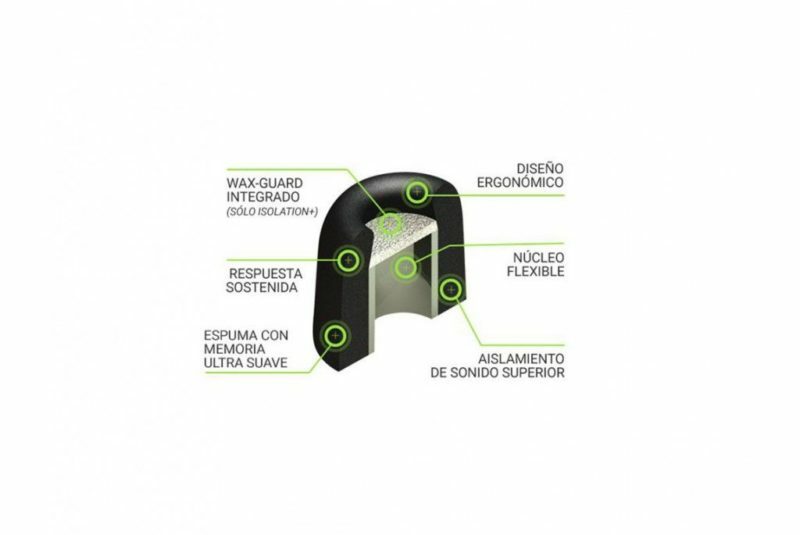 Available with (Sx-Series) or without (S-Series) the WaxGuard. This acoustically transparent filter inside the tip keeps earwax and debris out of the earphone’s soundport. Recommended for high-end earphones. 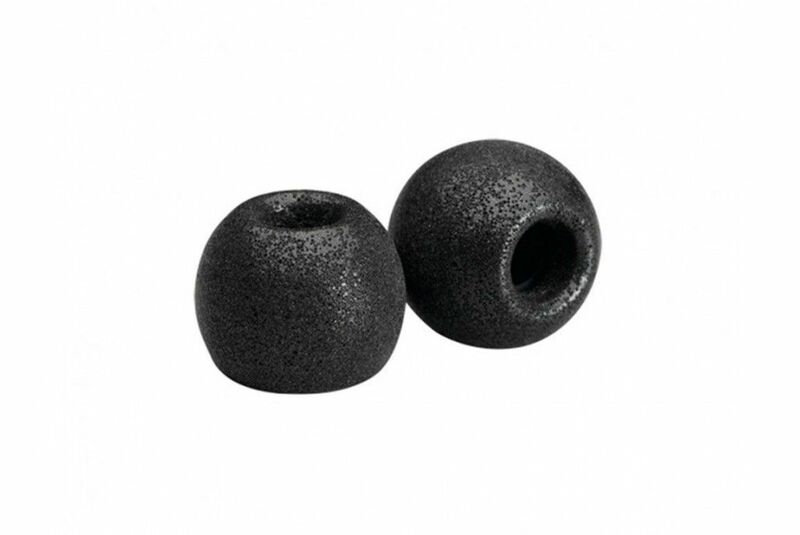 Materials: Polyurethane foam, thermoplastic elastomer (all RoHS compliant). Contains 2 pair of comply tips. 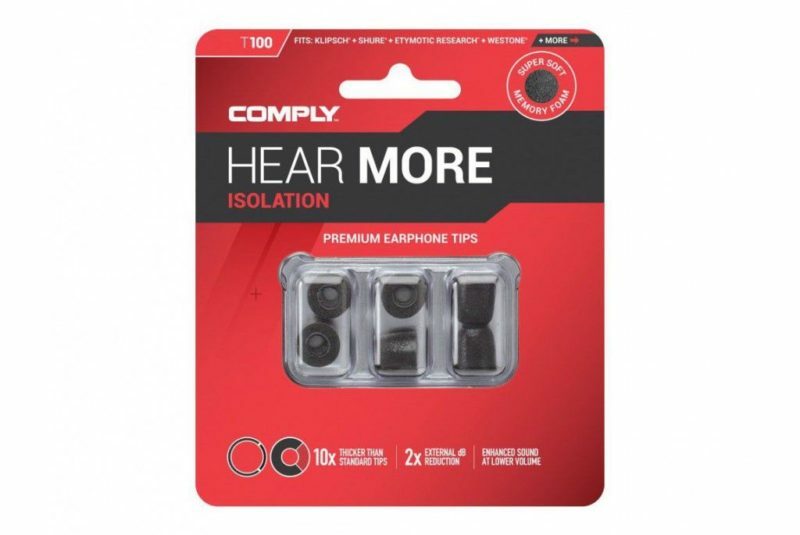 Comply Isolation Series. 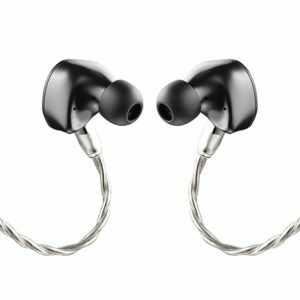 Earphone in-ear IEMs Tips. 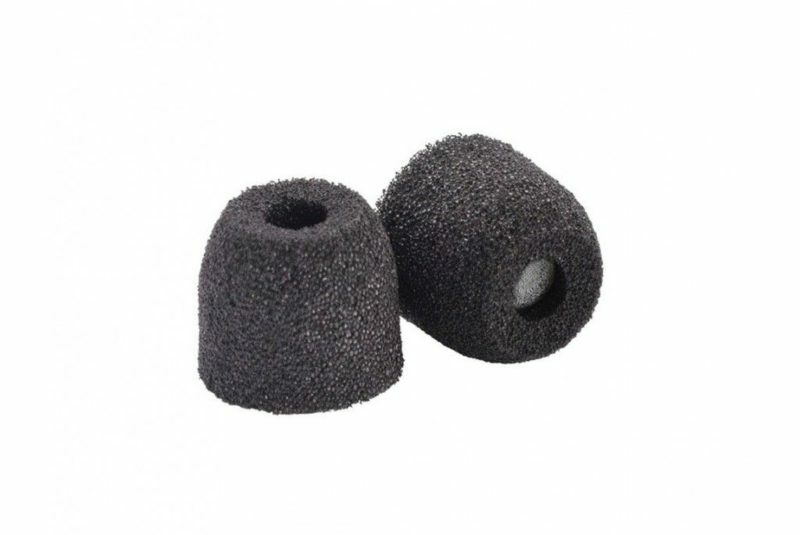 Isolation Series (T/Tx-Series) Foam Tips are all about noise isolation. It’s a loud world. Get some serious control. 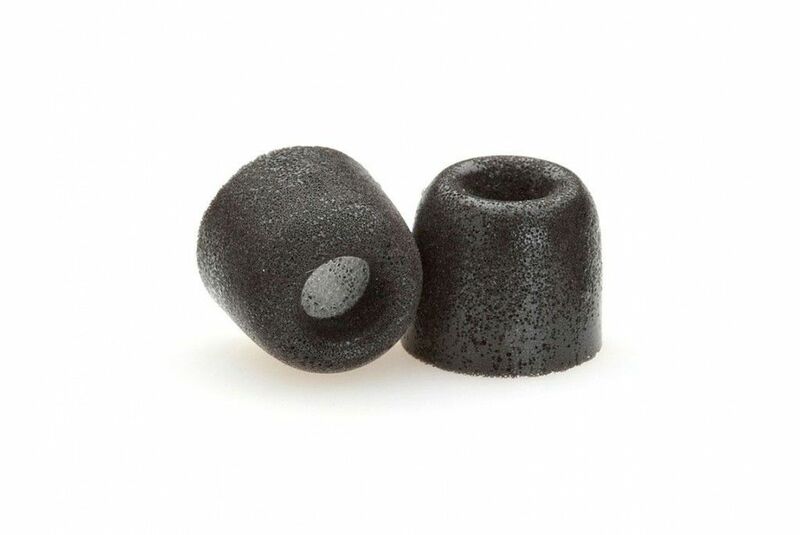 The unique, bullet-shaped tapered design seals the ear canal perfectly to block out external sound and keep clear, rich music in. Hear more of what you want to hear – not what you don’t. Best for: everyday listeners, musicians, and athletes seeking noise isolation. Engineered to create a custom ear canal seal to block out external noise and environmental distractions. Enjoy music without raising the volume to compensate for outside noise. Comply™ tips provide 2x more dB reduction than standard silicone eartips. Available with (Tx-Series) or without (T-Series) the WaxGuard. This acoustically transparent filter inside the tip keeps earwax and debris out of the earphone’s soundport. Recommended for high-end earphones. Contains 3 pair of comply tips. 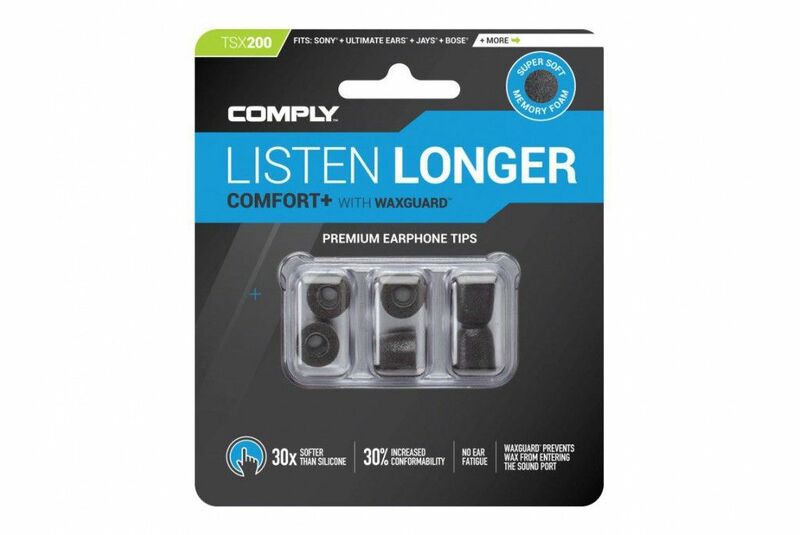 Comply Comfort Series. Earphone in-ear IEMs Tips. Comfort Series (Ts/Tsx-Series) Foam Tips are designed for added comfort. 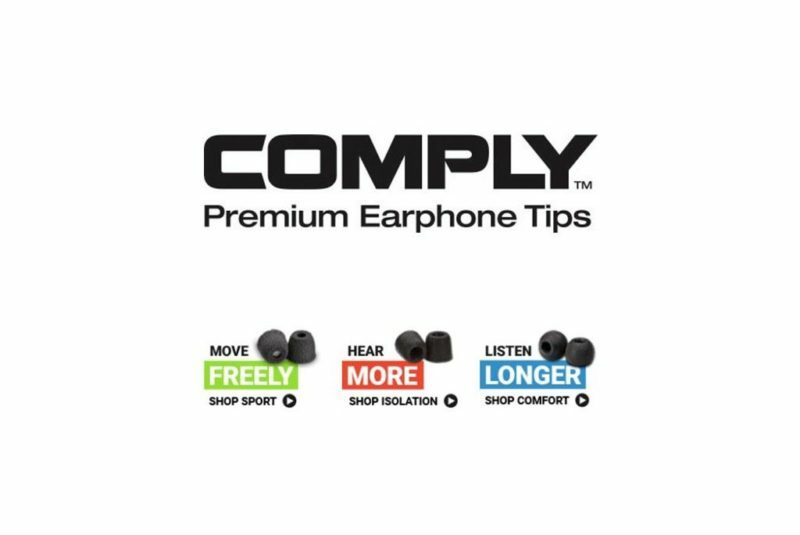 All Comply™ Foam tips are comfortable, but these tips have a spherical shape to reduce the amount of pressure on your ear canal. 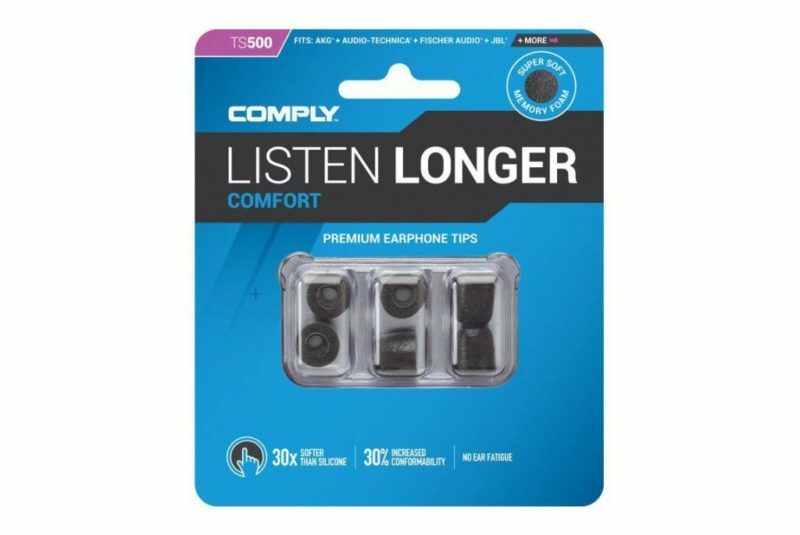 If in-ear headphones hurt your ears over long-listening sessions, then Comfort Tips are for you. Earphones have different soundport nozzle designs and sizes. They have tips to fit them all, based on 4 main models (100, 200, 400, and 500). Round shape designed for less ear canal contact to ensure comfort over long-listening sessions. 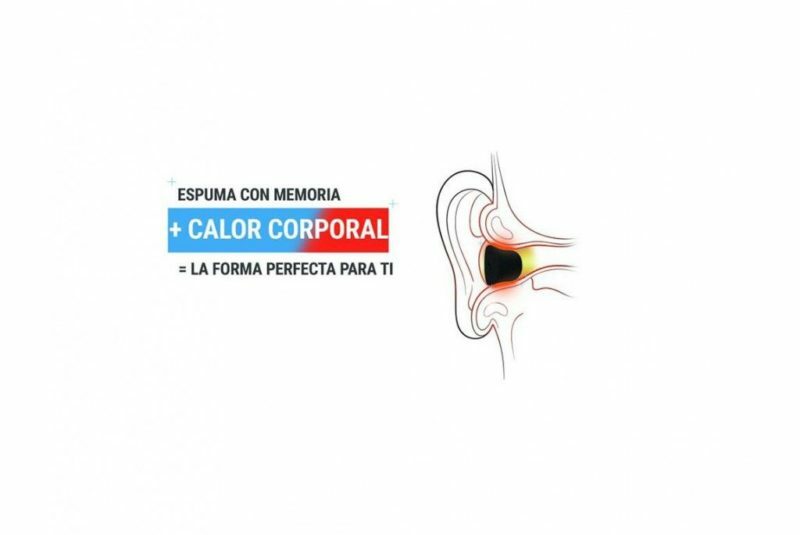 Body-heat activated memory foam creates an ultra-soft, comfortable listening experience. 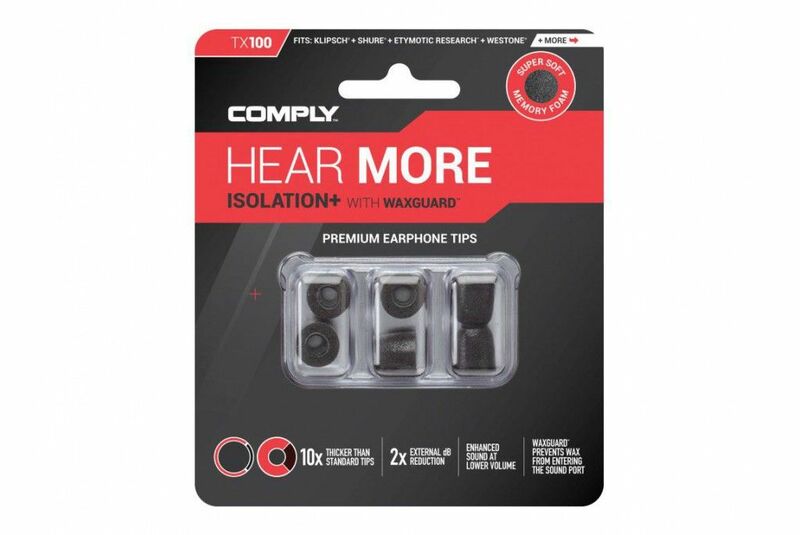 Comply™ Foam is 30x softer than silicone, reducing ear irritation and fatigue. The WaxGuard. This acoustically transparent filter inside the tip keeps earwax and debris out of the earphone’s soundport. Recommended for high-end earphones.